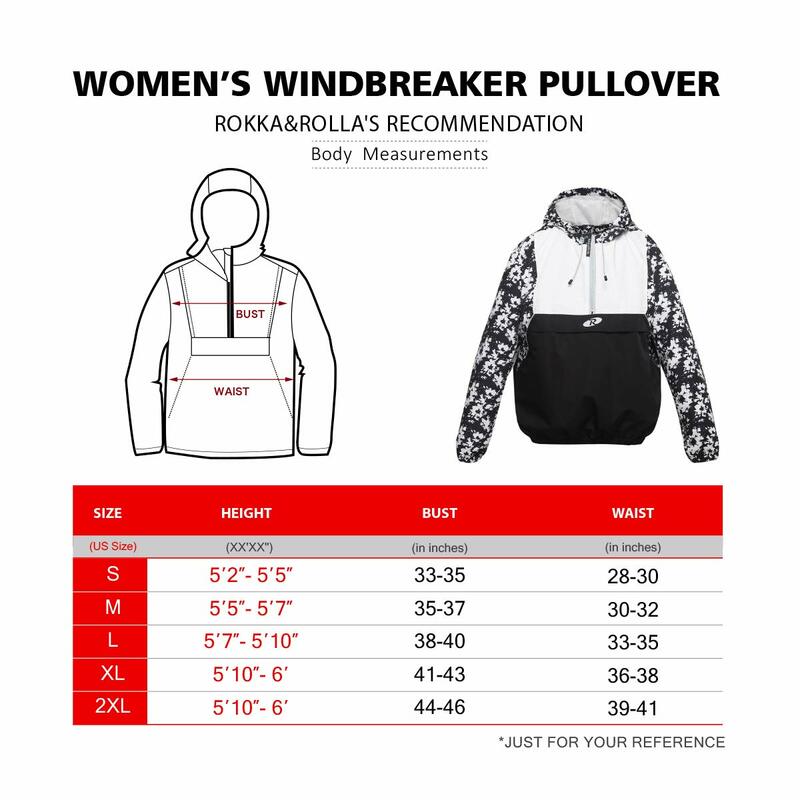 Rokka&Rolla Guarantees 100% quality certified brand new hooded windbreaker pullover jackets with original brand tag. 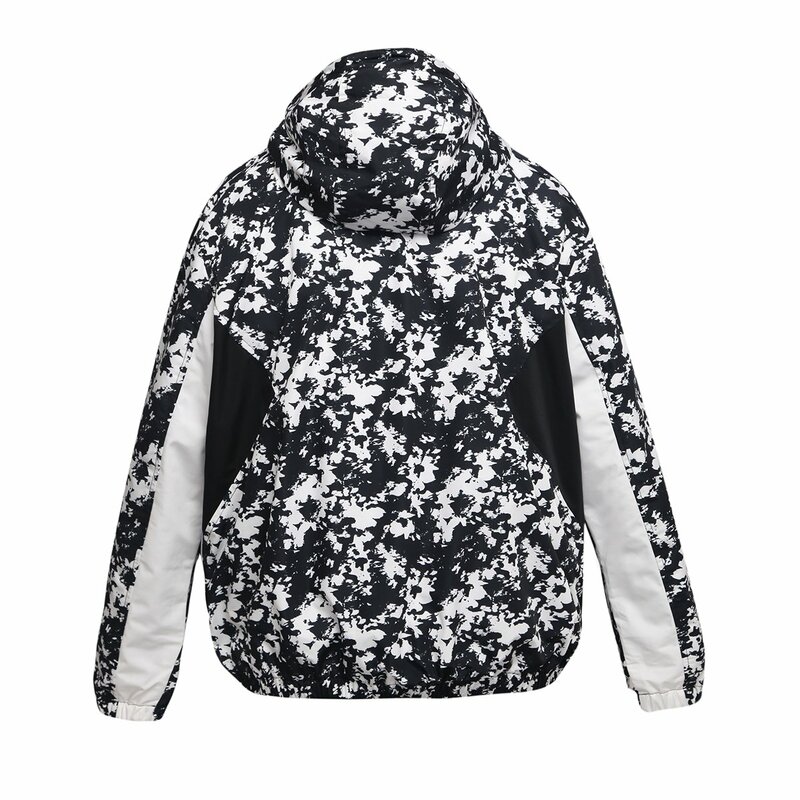 We offer 5 different colors for women’s style now. 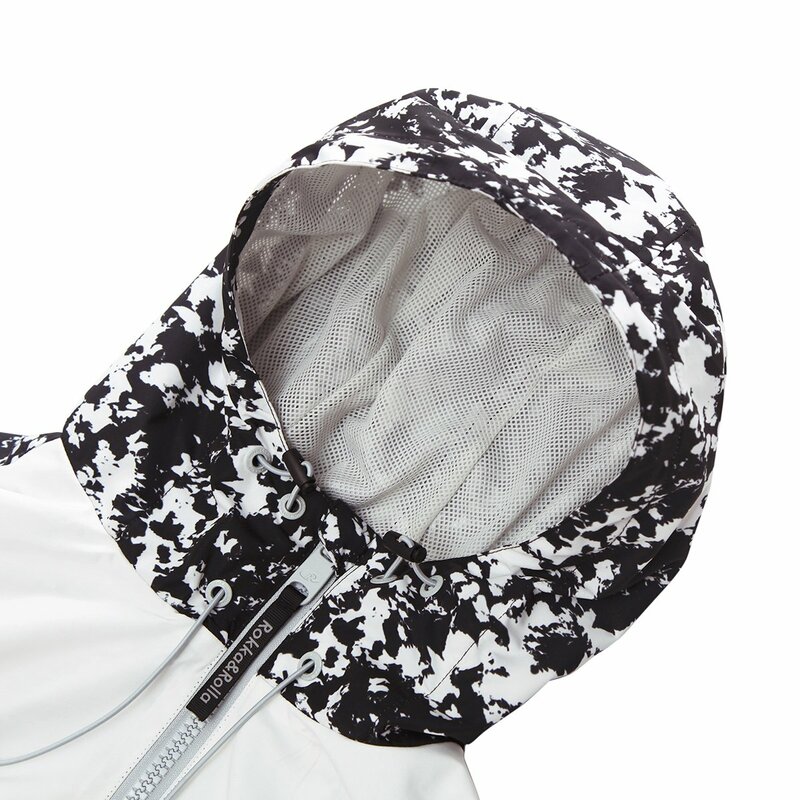 The lightweight water resistant windbreaker pullover jacket has the best quality fabric with the effect of windproof and water resistance. 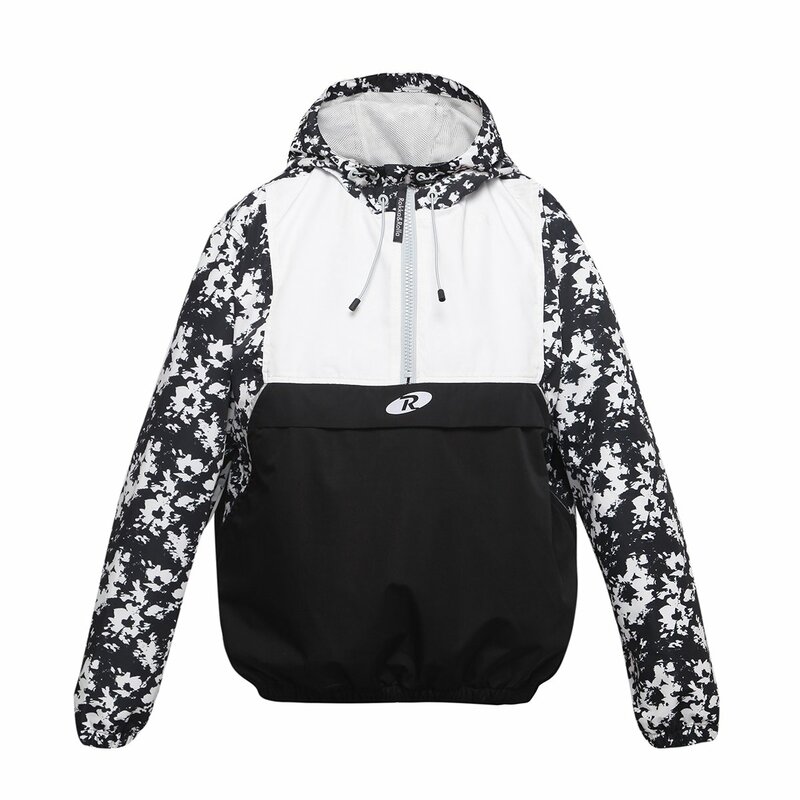 This hooded lightweight pullover windbreaker rain jacket is designed with convenient & fashion Kangaroo pocket and side-zip seams which makes it easy to wear. 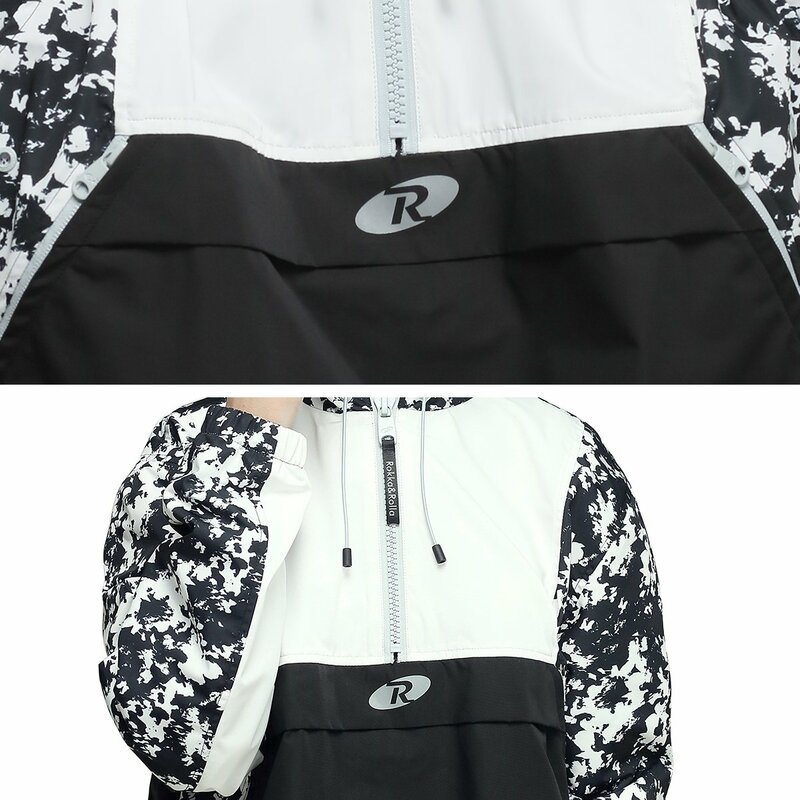 The reflective logo kangaroo pocket and logo print reflective front zipper puller make it look more athletic and notable. Rokka & Rolla commit ourselves to provide the best quality customer service and shipping service. Attention: Our Size is regular fit U.S. size. Please kindly read our size chart with our recommendation for your reference. Care Instructions: Machine washable with cold gentle cycle/Do not bleach/Do not Tumble Dry/Do not dry clean/Wash similar colors together. Please feel free to contact us if you have any related question.